We have identified the subject and he will be charged accordingly. We appreciate all of the assistance. Coralville Police are asking for the public’s help in identifying the following subject. 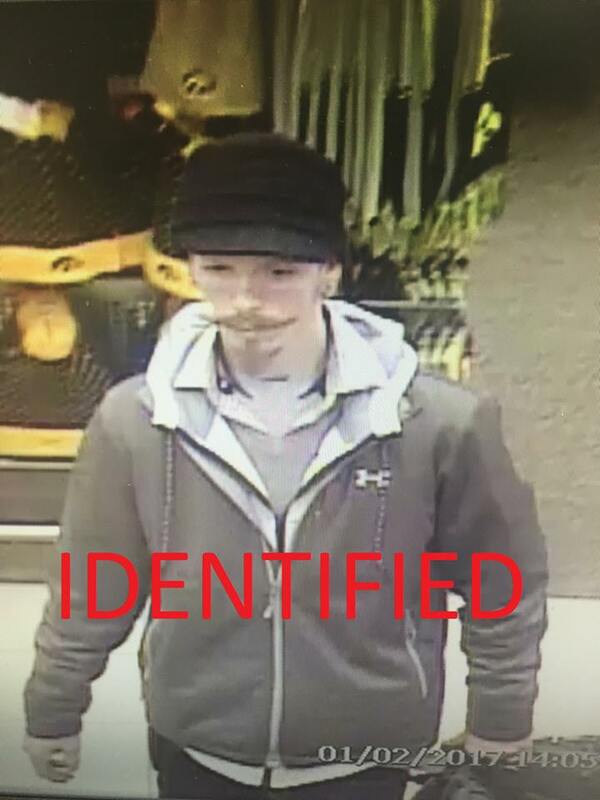 He is a suspect in a theft incident that occurred at Scheels in Coralville on 01/02/17 at approximately 2:30pm where he stole over $400.00 in merchandise. If you have any information on this subject’s identity and/or whereabouts, please contact IC Area Crime Stoppers. He was last seen driving away from Scheels in a 2003 red 2D Dodge Status with Iowa license plate EVZ403.